More than 150 aircraft, including the 11 official fixed based Sims departed Sydney (YSSY), Australia at 23:00UTC on the first leg of Worldflight to Adelaide (YPAD). ATC were online from Delivery up to Center and back down to Ground in Adelaide with multiple frequency changes and lots of radio traffic challenging the crews. 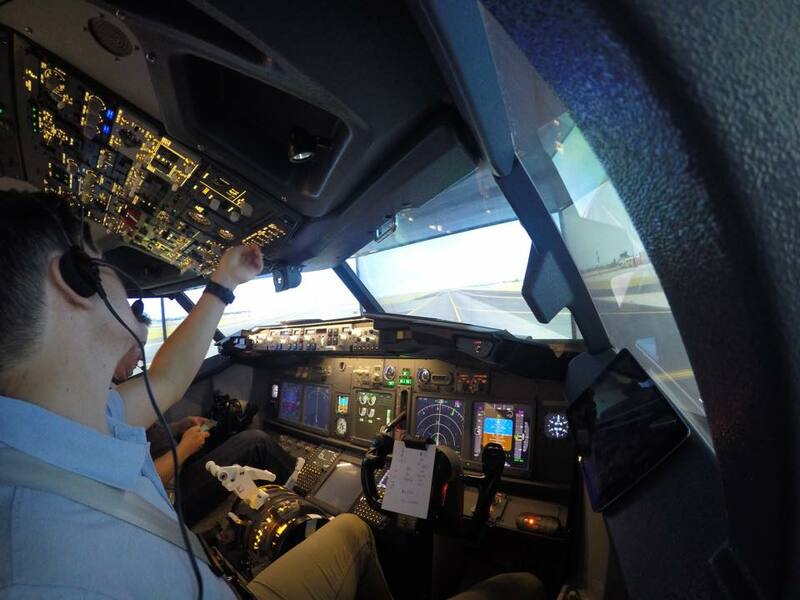 VATSIM and many of the official Sims are tweeting madly - Twitter users, look for the hashtag #worldflight2015 and follow @VATSIM and other Worldflight Sims on Twitter. Let's get #worldflight2015 trending in the Twitterverse. The crews are now en route to Perth (YPPH) and there is a steady stream of traffic over the Great Australian Bight struggling with a 120 knots head wind. In the next 12 hours, Worldflight heads North West and brings a steady stream of traffic into VATSIM Asia.